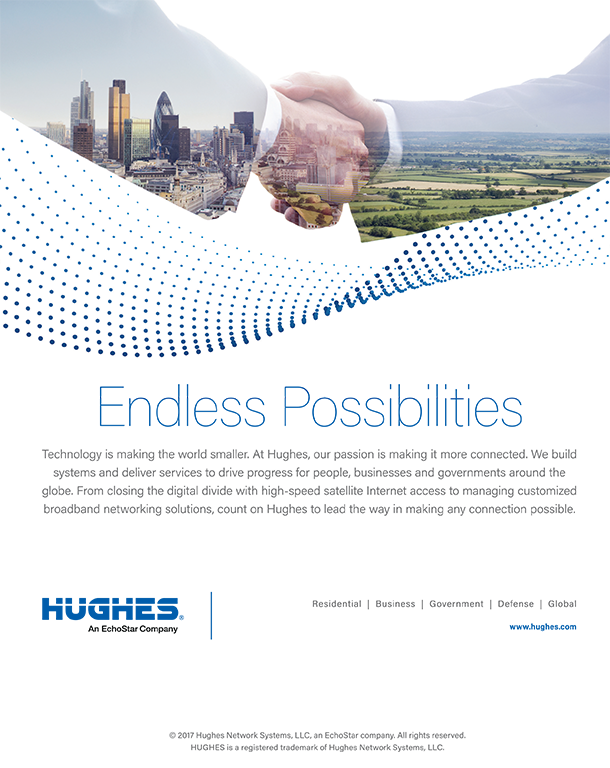 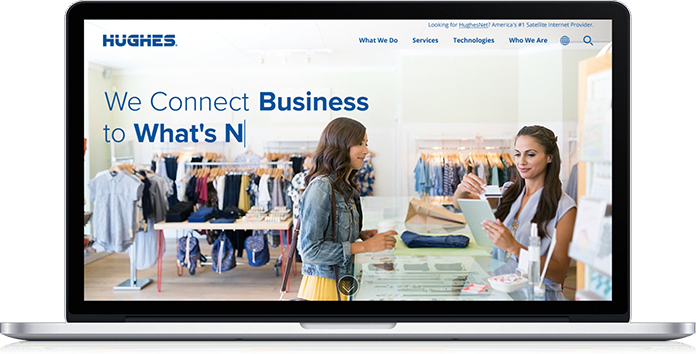 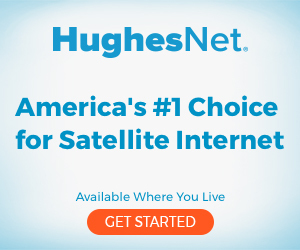 Bluetext designed, architected, and developed all of the Hughes sites, including: Corporate, Government and Defense, Enterprise, Europe, and the HughesNet Consumer and Business sites. 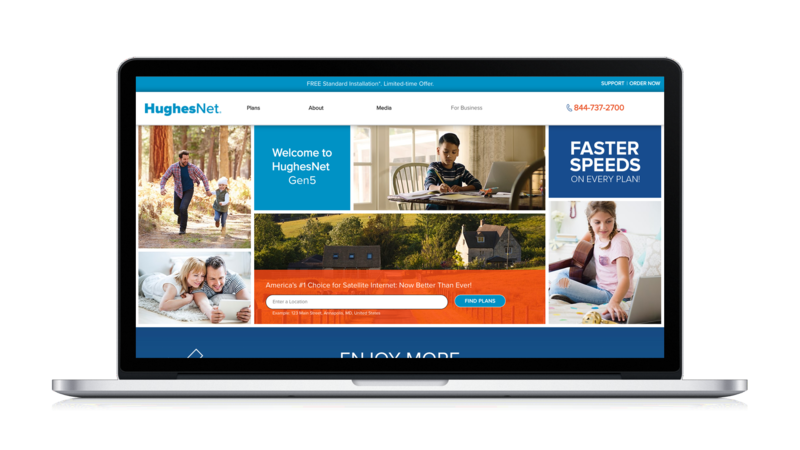 All of the sites are designed with mobile users in mind and architected to address global search engine requirements. 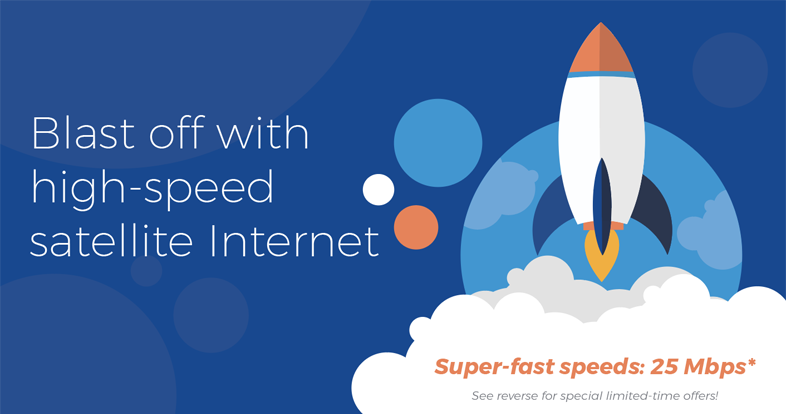 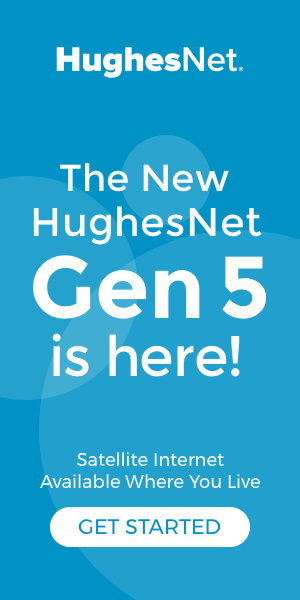 In March 2017, Bluetext led strategic and creative direction for HughesNet’s next generation of consumer high-speed satellite Internet service, HughesNet Gen5. 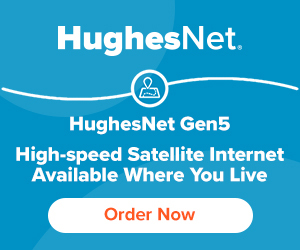 Bluetext produced several videos to highlight new features and solutions such as the HughesNet Mobile App and the new router with built-in Wi-Fi. 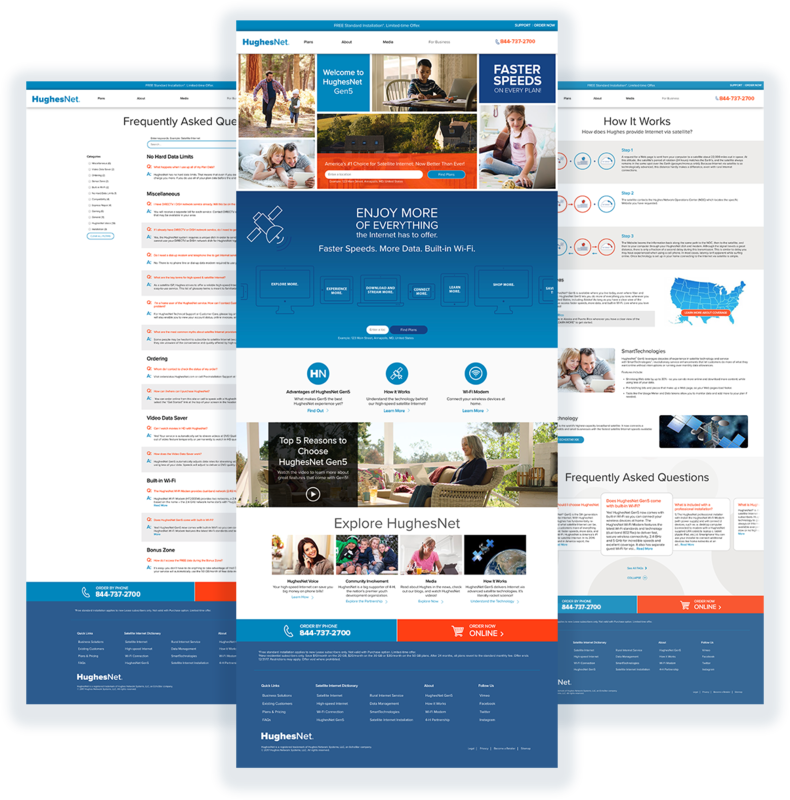 New print and digital ads have been used across multiple channels, complete with multi-tactic targeting and optimization.